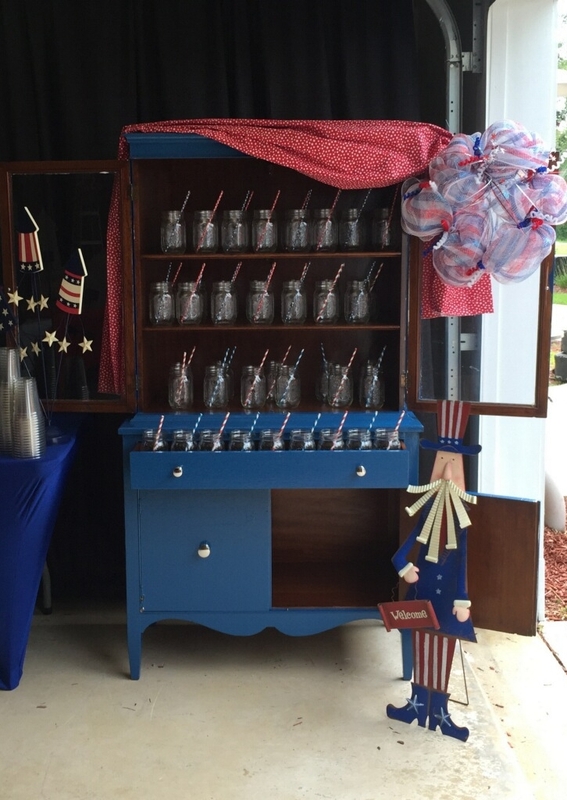 Fourth of July is always a fun time of year to celebrate and have a party! Check out these great shots from our Rocking Fourth Party and keep us in mind for your next events! See how it all comes to life!